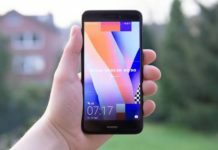 Check out Moto Z4 Play specifications, features, pros, and cons, price in UK/US/Canada/India. Lenovo owned Motorola brand is planning to Moto Z4 Play smartphone. 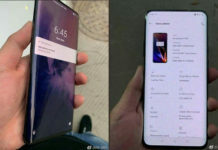 The smartphone is leaked and it’s in the news because the device comes with an in-display fingerprint sensor and a 48 mega pixel rear camera. 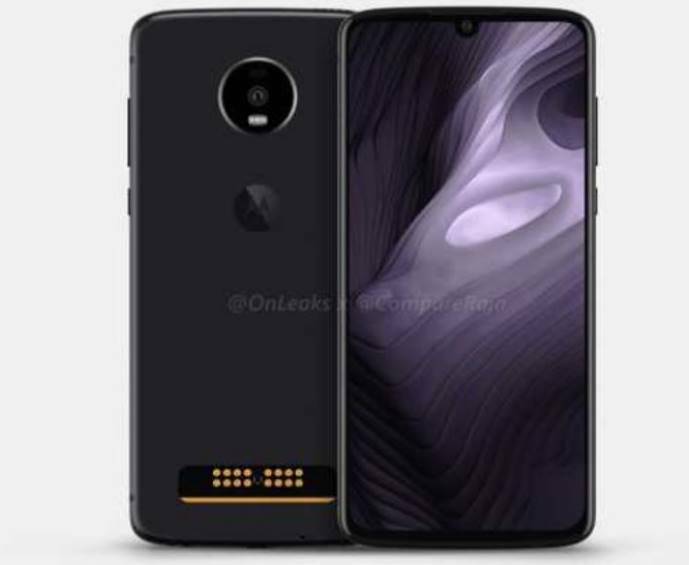 Motorola could be launching this smartphone at Mobile World Congress (MWC 2019) to be held on the last week of February. Motorola Z4 Play price isn’t revealed yet. It should be yet another Motorola flagship phone.